Health reports are not available in the countries listed below. 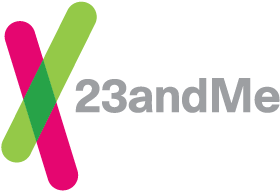 If you purchase today, you will receive ancestry reports and uninterpreted raw genetic data. As we work with regulatory bodies in each region, it is possible that additional reports or products may be available in the future; additional charges for new products or reports may apply. Regulatory bodies in some regions may have requirements that prohibit or fundamentally change specific reports or products. You must provide your sample and return your saliva collection kit from the same country listed on your order.